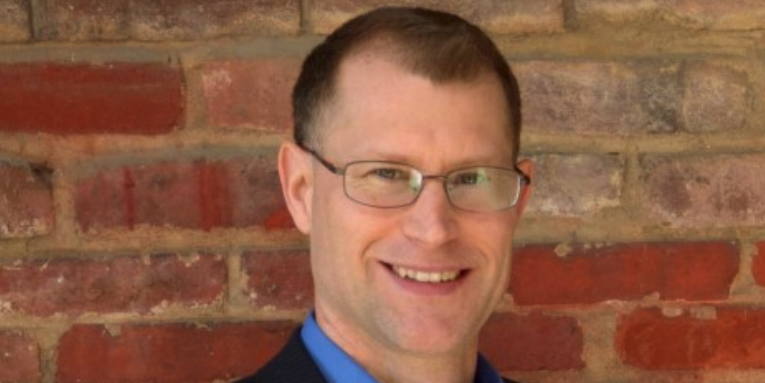 Robert McFarland, President of Transformational Impact LLC which does leadership development consulting for companies to improve their employee culture so that they are more innovative, productive and profitable joins Enterprise Radio. What are the four managerial leadership themes that have a transformational effect on employees? What are the five “B’s” for building a culture of trust? What are the five ways to develop better employer/employee relationships? What is the key component for creating a good culture in every workplace? 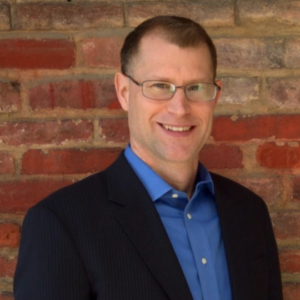 Robert McFarland is President of Transformational Impact LLC, a leadership development consultancy that helps companies improve their employee culture so that they are more innovative, productive and profitable. McFarland is also an executive coach and conference speaker and a board member of the National Religious Broadcasters and Chairman of the Board of The Family Foundation of Virginia. 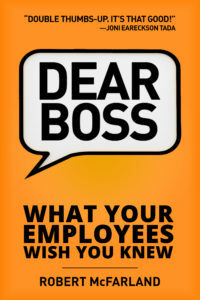 McFarland is also the author of the #1 international best-seller, Dear Boss: What Your Employees Wish You Knew. McFarland and his wife have been married 26 years. They have six children and live in Virginia.